Cavtat is a charming little city located less than 20 km south of Dubrovnik. It is the urban centre of the Konavle, the southernmost region of Croatia. 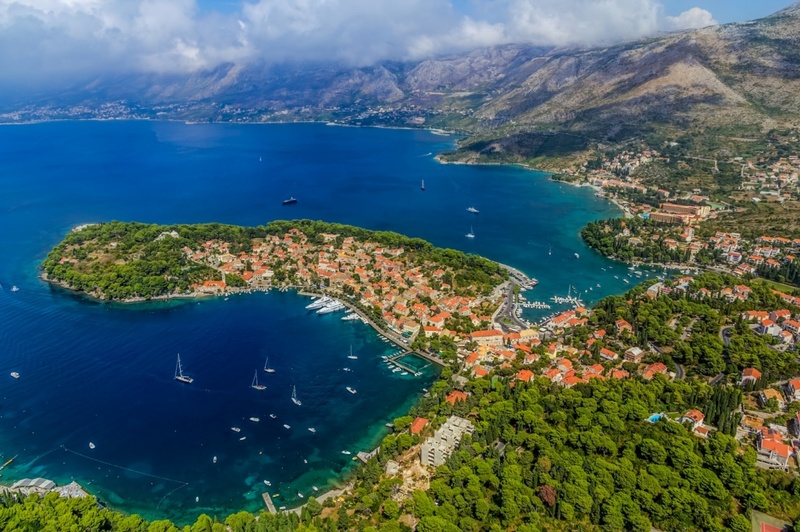 With its rich and interesting historical heritage, beautiful scenery and a wide range of tourist services, Cavtat is definitely among the most desirable tourist destinations of the region. Many archaeological findings, preserved monuments and historical data point to ancient Greek beginnings of Cavtat. It is believed that colony Epidauros was founded in 4th century before Christ. Through the later periods of turbulent history it has been under Roman authority as an important trading and maritime centre of the region. The Roman Epidaurum was destroyed in barbaric invasions in 7th century, leaving the area devastated and uninhabited until the early medieval times. Cavtat became part of the Republic of Ragusa in the 15th century. It was the period of prosperity and architectural revival of Cavtat when most of the well known historical monuments were built (Franciscan monastery, Rector’s palace and the local parish church). It is easy to reach Cavtat. Once you land in Ćilipi airport, there are taxi and rent-a-car services along with regular city bus lines going to and from the city. There are several hotels and private accommodations throughout the city. Depending on your preferences you can find accommodation in a luxurious five-star hotel Croatia or enjoy the more intimate atmosphere of the family run hotel in the historical center of Cavtat, Villa Pattiera. Cavtat is a small town, but it has a lot to offer. 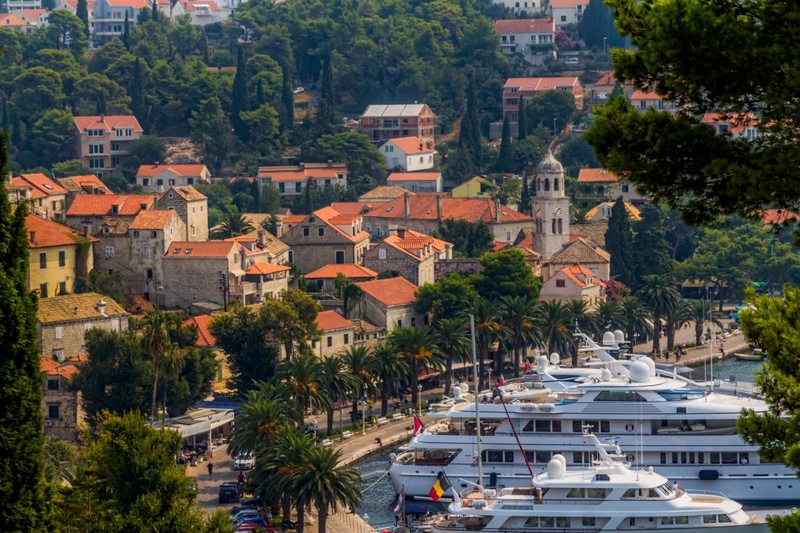 Visitors seeking the cultural treasures of Cavtat won’t be disappointed. There are several museums and galleries, maybe the most interesting being the House of Vlaho Bukovac, one of the most famous Croatian painters. Due to its beautiful natural treasures, Cavtat area has a lot of potential as a rural tourism destination. With the possibility to stay in one of the numerous rural households, you have the chance to hide from the city crowd, noise and fog and to truly enjoy the peaceful beauty of the Konavle countryside. You can easily find lovely restaurants with rich gastronomic offer and an enviable selection of quality wines of Konavle region in Cavtat. Many local taverns, such as Dalmatino and Kolona are providing their guests with delightful Mediterranean dishes. Numerous beautiful beaches are the main reason that Cavtat is a desirable summer destination for most visitors. Crystal clear and unpolluted sea depths offer perfect refreshment in the hot summer days. If you are seeking for an active vacation, there is a possibility to enjoy in many water sports, such as diving, underwater photography, surfing, jet-ski, sailing and fishing. 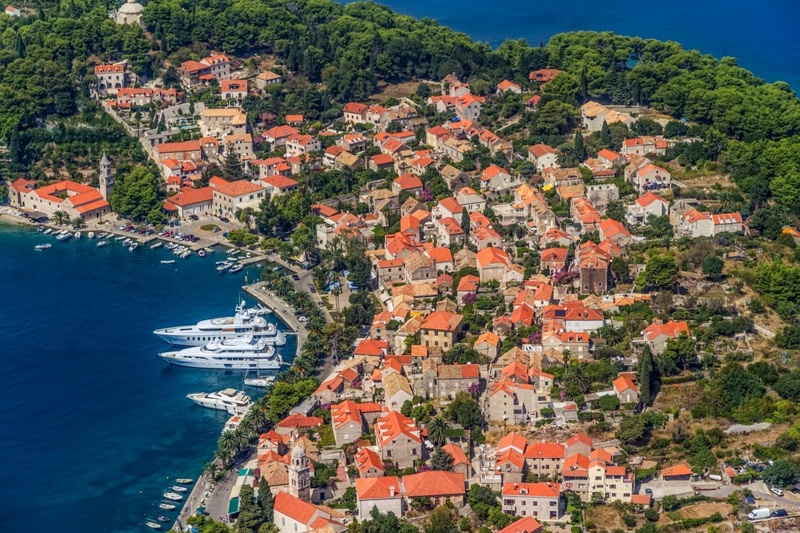 Although Cavtat is a small town, it has a rich summer scene, ranging from cultural to nightlife events. For the last several years Cavtat has been a host to Libertas Film Festival, several music and theater festivals and even a summertime carnival held on the last weekend of July. Find information about selected Hotels, apartments and rooms in Cavtat to choose the perfect place for your accommodation.